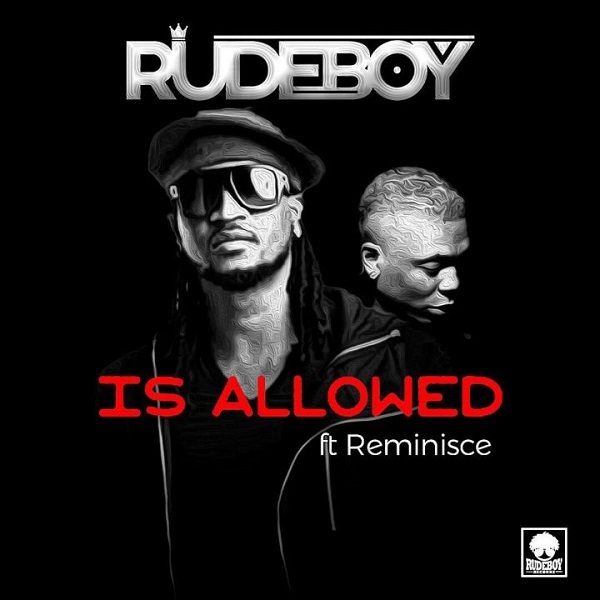 Rudeboy Records boss, Rudeboy is out with a new banger titled “Is Allowed” featuring LRR rapper, Reminisce. In addition, “Is Allowed” was produced by Lordsky and will serve as his second official single in 2018 while on his European tour. Furthermore, “Is Allowed” is sequel to the Clarence Peters directed visual for Somebody Baby. Finally, Paul Okoye popularly known as Rudeboy is a former member of defunct music group P-square.